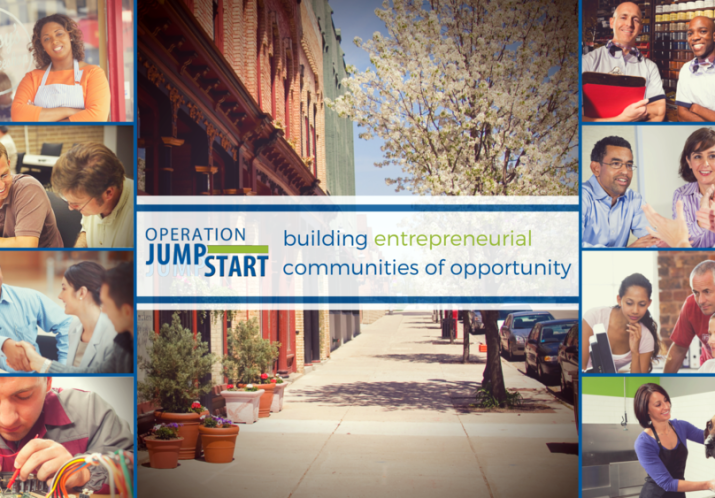 Operation JumpStart is an award-winning micro enterprise development program that combines nationally-recognized curriculum, coaching and mentoring, and rich online resources to help aspiring entrepreneurs. 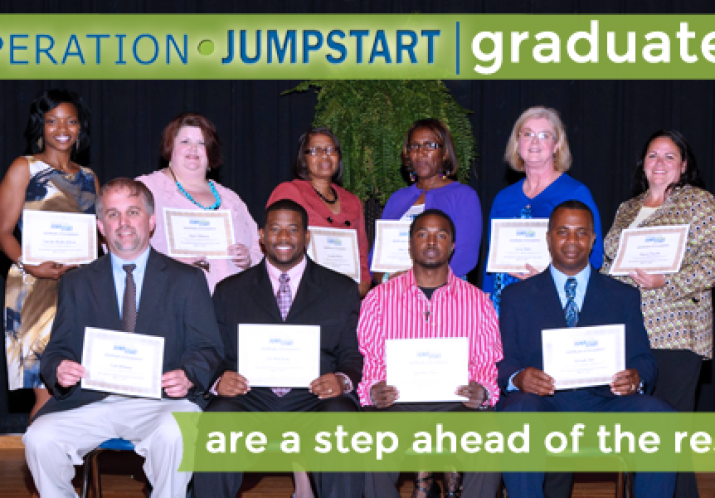 Beans and Rice, Inc. is a certified Operation JumpStart: FirstStep Affiliate. Created and facilitated by successful entrepreneurs, Operation JumpStart: First Step is a practical, hands-on, planning course designed to help entrepreneurs test the feasibility of their business ideas and plan to launch new ventures. 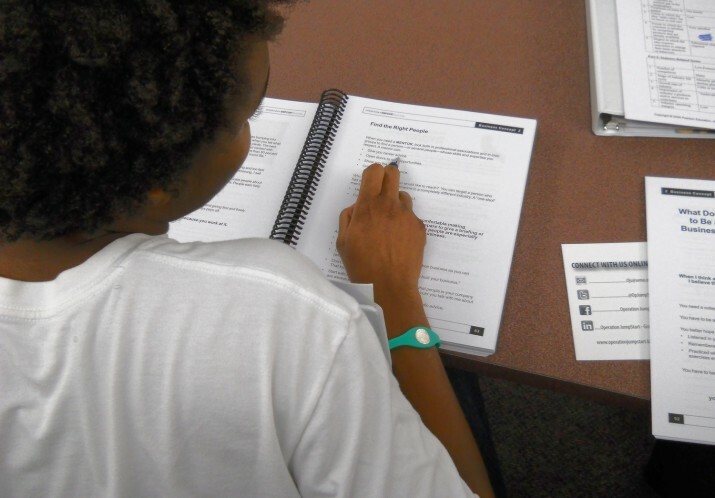 The curriculum was originally designed by the Ewing Marion Kauffman Foundation as part of its FastTrac family of entrepreneurship training curriculum. The curriculum specifically targets micro enterprises. Pedagogically, the content is designed for adult learners from diverse socio-economic, cultural, and educational backgrounds. Beans and Rice, Inc. has two staff members and one independent contractor as certified facilitators. The organization has offered the course in 8-12 week sessions since 2010. 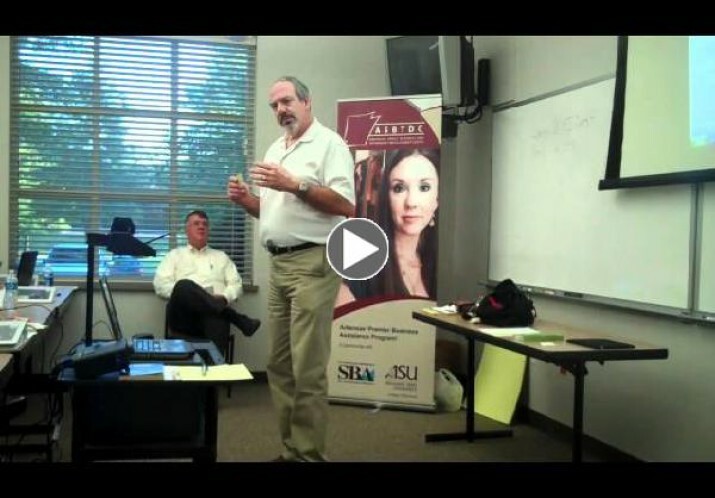 Course content is supplemented by guest speakers with expertise in credit counseling, marketing research, small business law, accounting, and small business financing. Their excitement and relentless pursuit of the dream plunges them in action, but determination and hard work are not enough to guarantee a successful business. Before investing (much) time into a new business, budding entrepreneurs should carefully evaluate their ideas. Can the ideas become a profitable business? In order to find out, they entrepreneur needs to do a feasibility plan.